Be on the top and grab brand new items! Players CANNOT use the rewards in ELDORADO. 1Visit NPC Moss in Elbeland (22,225). 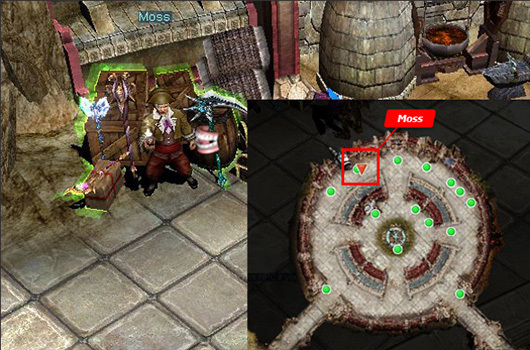 2Talk to Moss and open Mastery Accessory Box. 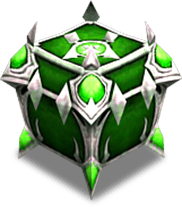 3Get 2 Points every time you open the Mastery Accessory Box! 4The accumulated points will be updated every day. 5Top 100 ranked players will get special rewards. 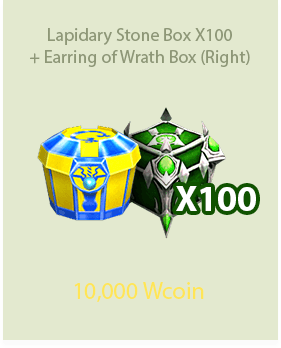 HOW TO UPGRADE AN EARRING ITEM? 1Visit NPC Chaos Goblin in Noria (181,102). 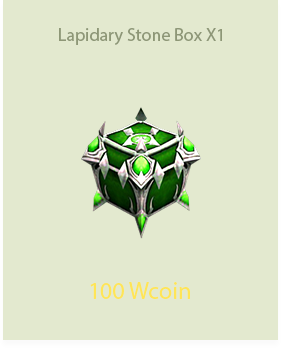 3A certain amount of Lapidary Stone and Zen will be required according to the level of the item. 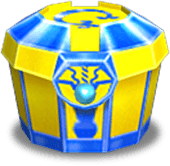 4The Earring item will not be destroyed even if the item upgrade fails. However, the level of the item will drop to 0 from +7. 5When the earring item is upgraded successfully, Attack/Wizardry/Curse/Elemental DEF will be increased. Earring item with random option. 1Obtain Elena’s Letter by hunting monsters with level 110 or higher. 2Go to Event Map Square (227, 65). 3Click the Dimensional Gate and select the floor. Scroll the mouse wheel or right-click to reselect the floor. 4Kill monsters in the maze and find the exit. 5Complete a mission required at the exit. You will get Maze of Dimensions Box and Maze Points as rewards. - The rewards will be sent to the Gremory Case. 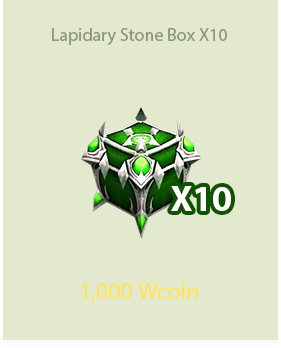 - The rewards will be deleted after 7 days. 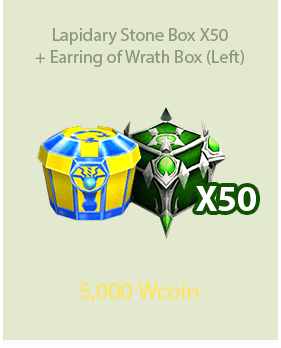 For 4 weeks, obtain as many Maze Points as you can! Be on the top place and get rewarded! You will get 2X rewards on the first league! - The rewards box will be sent to the Gremory Case. If you do not claim the box, the item will be deleted after 30 days. 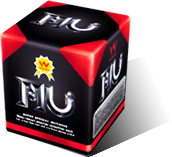 - Throw the box on the floor to receive the Muun. 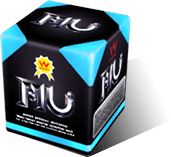 If you do not open the box, the box will be deleted after 14 days. Special Ability of this Muun will affect PVP after its evolution. 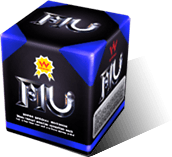 You can obtain Premium Muun from Premium Muun Egg! 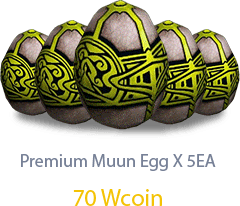 You can obtain Leicester from either by participating event or purchasing Premium Muun Egg! You can obtain Merino from either by participating event or purchasing Premium Muun Egg! Battle at lightning speed with Flash of Lightning Package! - This package is unavailable in Eldorado.